The first line of the rhyme is meant to remind you of special memories and family connections. 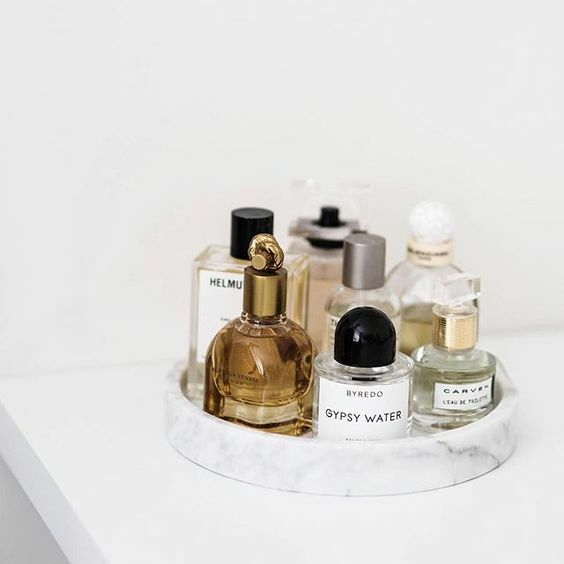 Spritz on the perfume you wore on your first date to get the groom feeling nostalgic, or wear the scent your mom or grandmother favored to remind yourself of the special ladies in your life. This twist turns old memories into new ones, and doesn’t take up much real estate in your luggage! 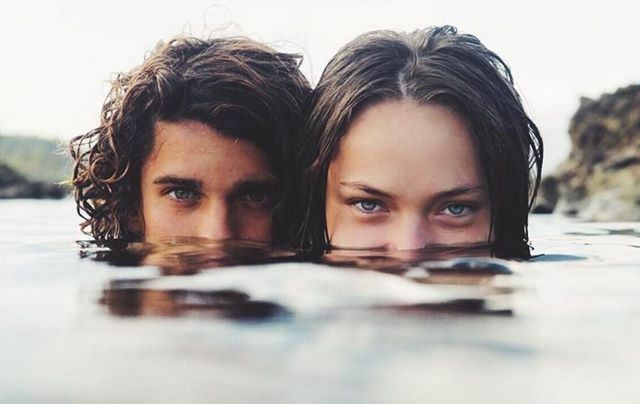 You are beginning the ultimate adventure together, so start by splurging on a new experience together. From scuba-diving to a zip lining excursion, try something neither of you has done before as the perfect way to start your life together. 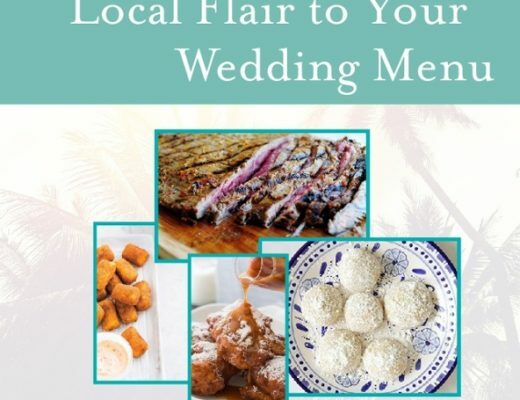 You might have loads of ideas for your own unique event, but what if you adore an idea from a friend or family member’s wedding? Ask to borrow it! Use your parent’s first dance song, or cake design from your bestie’s celebration. 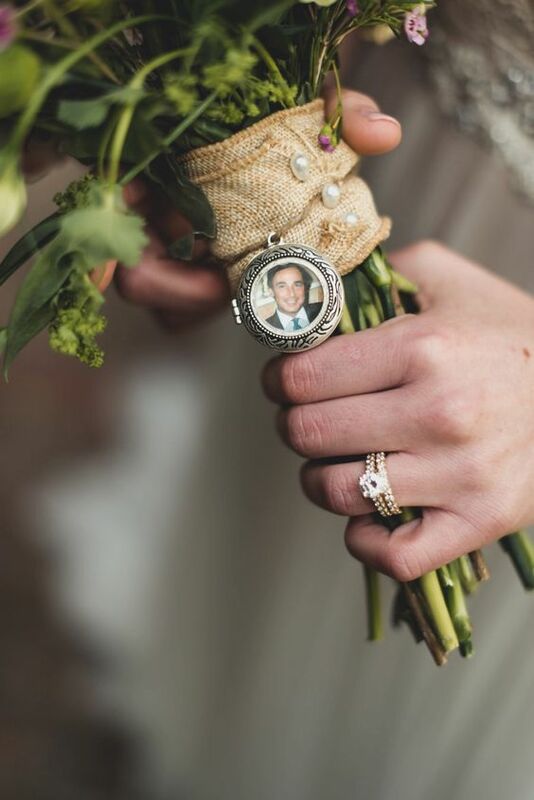 This can be a lovely way to honor them, especially if they can’t make the journey to your wedding. If you are tying the knot in an ocean-front ceremony, go ahead and check this one off your list. A backdrop of turquoise water is the ultimate accessory for the destination bride. Plus, this something blue will star in all your wedding photos. Our favorite modern twist is to combine the “something blue” tradition with the current trend of serving a signature drink. 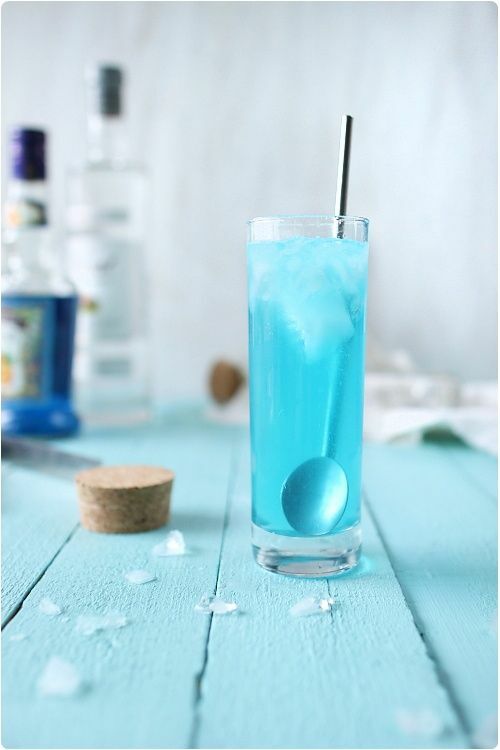 A blue margarita is perfect for a wedding in Mexico, and a Blue Lagoon or Blue Hawaii are both on-theme and yummy. 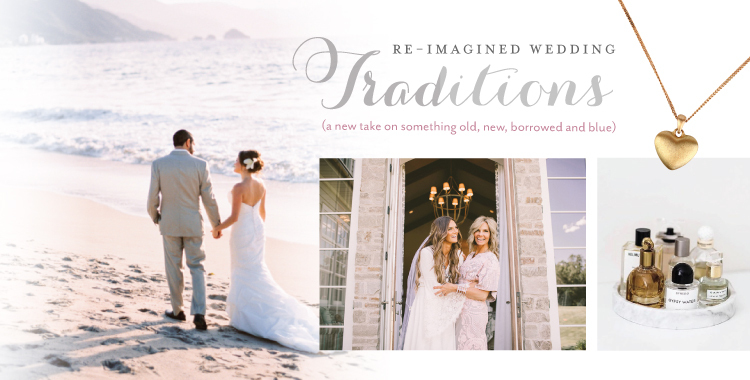 For more destination wedding inspiration & information, be sure to browse through our Pinterest, website and latest edition of Get Married Away!